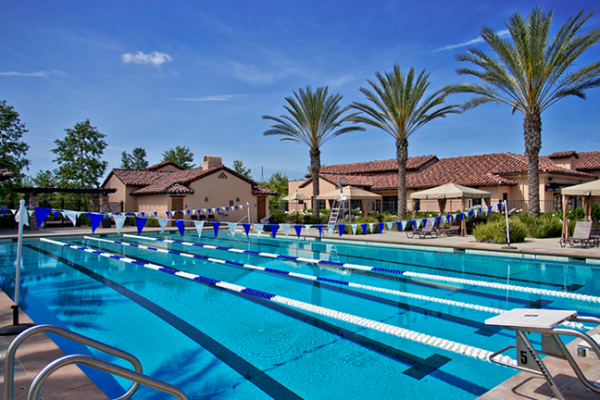 The Aliso Viejo Aquatic Center is open 7 days a week and offers designated lap swim times in our lap pool. To sign up for our mailing list regarding hours of operation updates and scheduled pool closures, view below or click here. 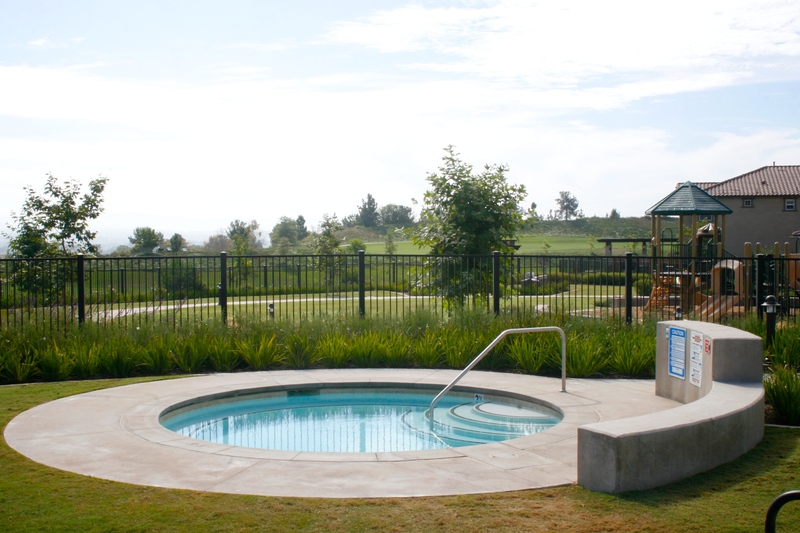 AVAC is happy to offer open swim to the public for a small fee, whether you are looking for a day pass or yearly pass. 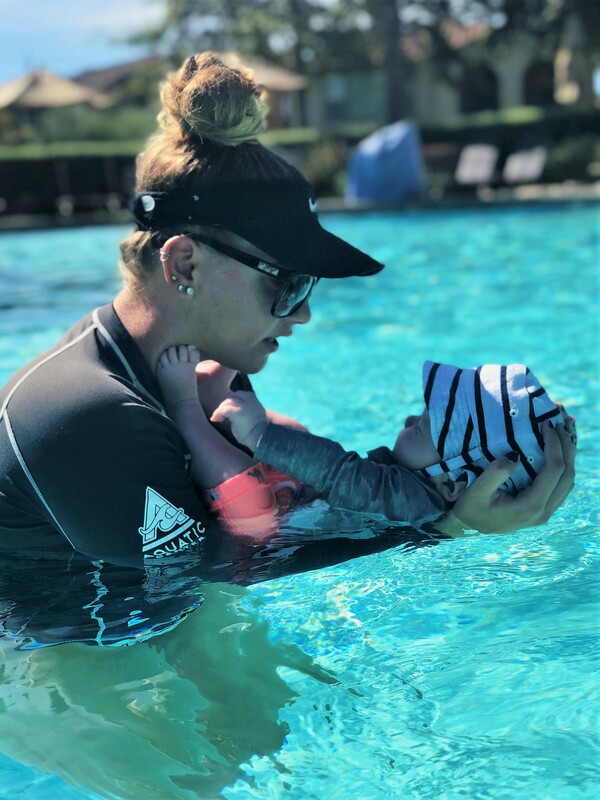 Children under 3 years old are always free but must wear vinyl swim pants and a disposable swim diaper, which are available for purchase at the facility. 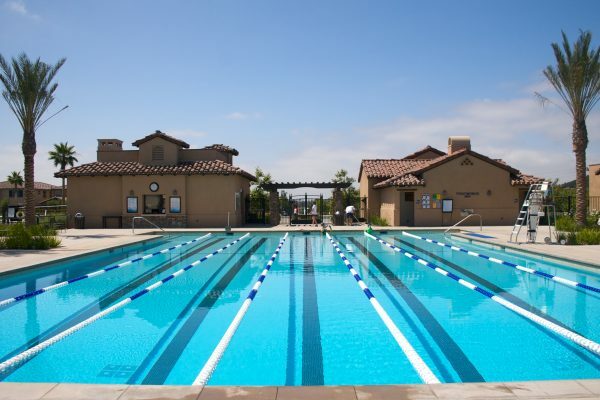 The Aliso Viejo Aquatic Center is happy to offer lap swimming 7 days a week at our clean, updated facility featuring a heated lap pool. 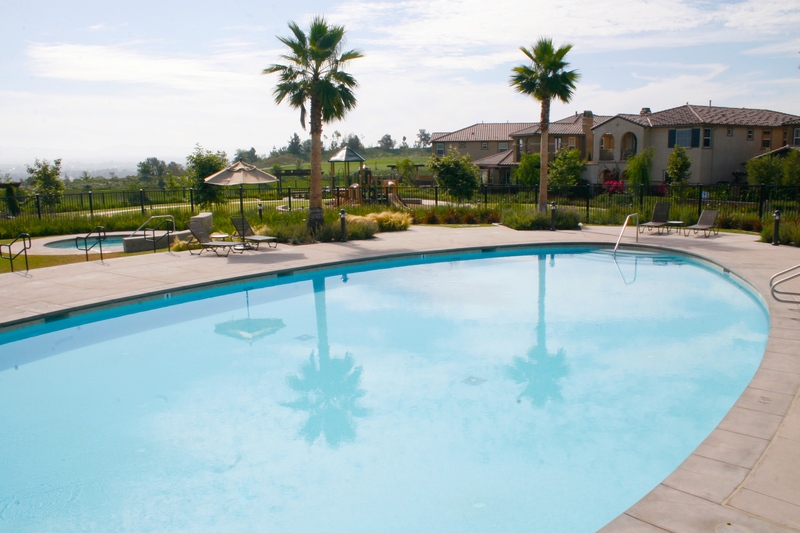 Both residents and non-residents of Aliso Viejo are invited to enjoy the facility with options to purchase day passes or season passes that include access to the lap pool in addition to our heated recreational pool, kids’ splash pad and baby pool, and spa. Available lap swim lanes will be limited during heavy programming hours. No free play will be allowed in the lap pool during designated lap swim hours. 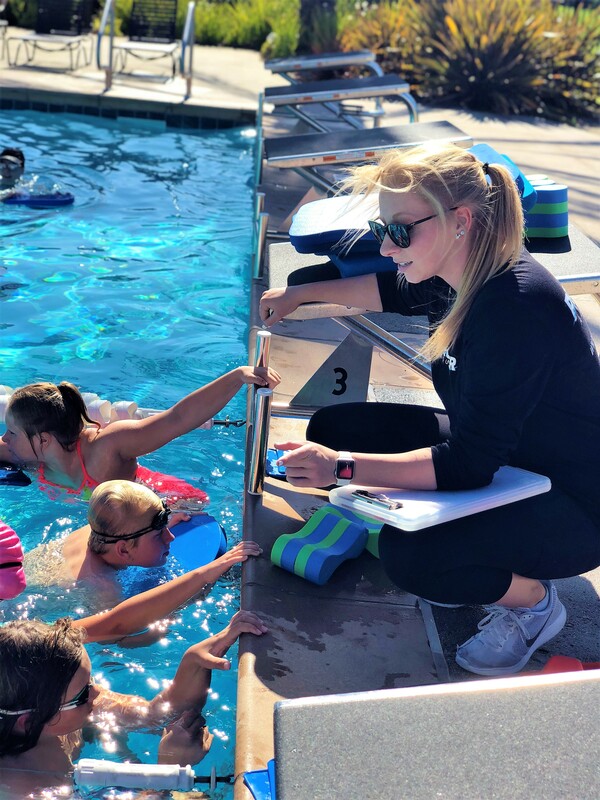 Children under 14 years old may not participate in lap swim times unless making consistent forward progress as determined by the deck supervisor on duty. Sign up to receive monthly updates about changes in hours of operations and scheduled pool closures. 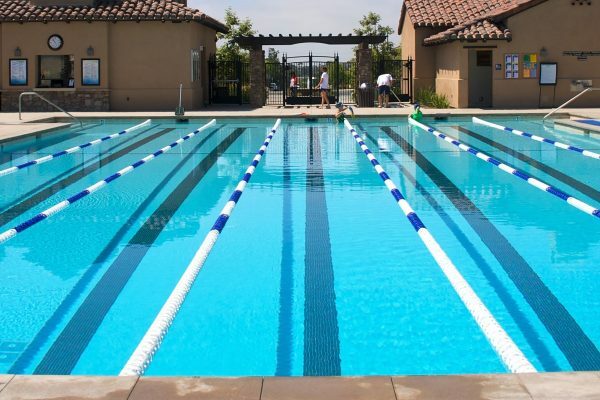 Though you may occasionally find an empty lane, oftentimes you will show up at the pool for your swim and see that each lane has one or more swimmers already utilizing lap lanes. This doesn’t mean you’re out of luck. A single lane can accommodate several swimmers (just go watch a swim team practice) provided they all swim at a comparable pace. Take a minute to observe each of the lanes and get a sense of which one you match up with best. As a courtesy, please make room for other lap swimmers in your lane. If an issue arises, please do not hesitate to seek assistance from the manager on duty. If you’re ready to pick a lane and start swimming, make sure everyone in that lane is aware that you’re going to join them. Sit by the edge of the pool and wait for them to finish a set, wave a kickboard underwater to get their attention, or slide in and stand in the corner of the lane until they acknowledge you’re joining them. At that point, it’s worth it to have a quick discussion about how you’re going to swim in concert—either by splitting the lane (if there are just two of you) or by swimming in circles (if there are two or more). See below for instructions about sharing your lap lane. In this scenario, one of you will swim on one side of the lane and the other swimmer will stay on the other side of the lane. If you are splitting the lane, stay in your half of the lap lane no matter what. Much like traffic on a road, always swim on the right side of the lane. This means swimming on one side of the lane going down and the other side of the lane coming back. Swimmers move in a counterclockwise circle, hence the name. 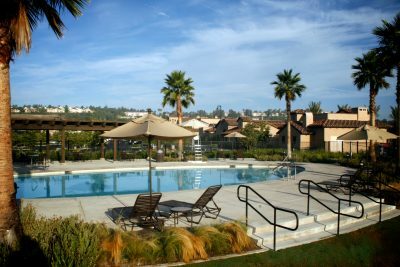 Both residents and non-residents of Aliso Viejo are invited to enjoy our heated lap pool, recreational pool, and splash pad – all year long! The recreational pool is 4 ft. at its deepest point, making it the perfect play pool for your family to enjoy the water, practice swimming strokes, and relax. The kid’s splash pad and baby pool will provide your kids with endless safer fun in the sun while you relax at our shaded lounge chairs and picnic tables. Rest assured, Premier Aquatics employs the best lifeguards around to watch over the pool and keep all individuals enjoying their time at the aquatic center safe and comfortable. Lifeguards are qualified and trained through the American Red Cross to overcome any possible circumstance. Whether it be a water emergency or simple first aid issue, our lifeguards are here to help! AVAC generally allows floatation toys like pool noodles, floaties, kickboards, and innertubes. However, the lifeguards reserve the right to ask any patron to remove any inflatable toy of any size from the water if they feel that the object is causing a disturbance in the lifeguard’s visibility of the pool. 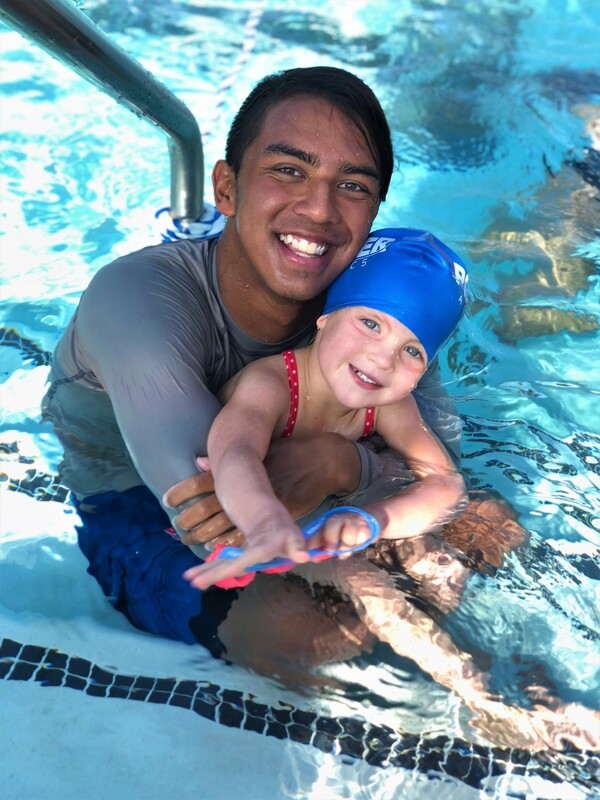 Premier Aquatics offers both group and private swim lessons for all ages at competitive pricing, compared to surrounding facilities. 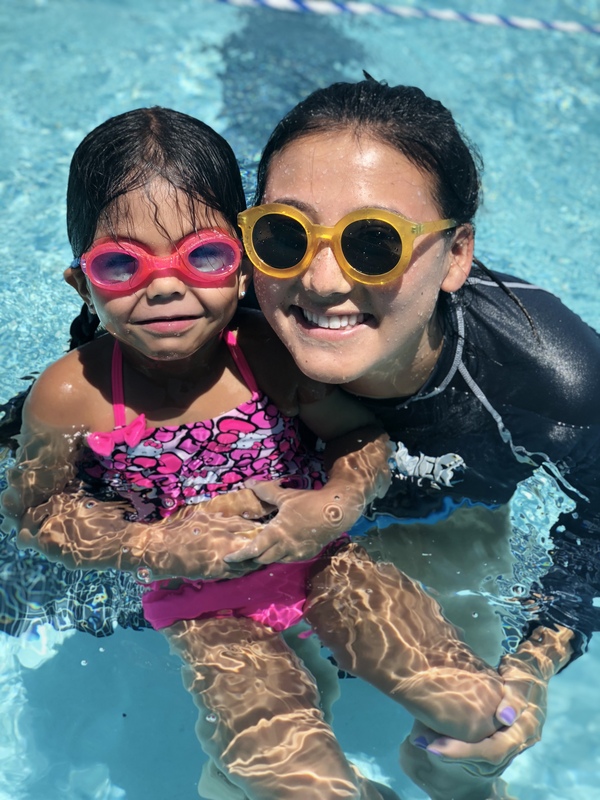 The swim lessons offered at the aquatic center are designed to teach swimming in the safest and most enjoyable way possible. Participants will be paired with an instructor who is eager to teach and loves what they do! Swim lesson participants will be taught how to swim based on different levels. Within each level taught, swimmers will learn multiple tasks that they will be able to advance through. Throughout the entire learning process, swimmers will be having a great time! 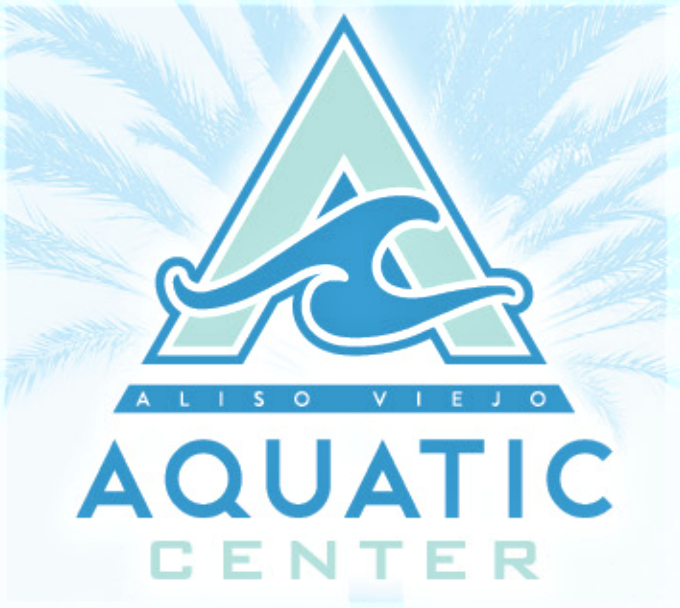 Premier Aquatics also runs a year-round, competitive swim team at the Aliso Viejo Aquatic Center. Swim team members practice four times a week and engage in both drills and various forms of lap swimming that improves their technique and keeps them conditioned in all swim strokes. During this time, there is no lap swim available for the public. 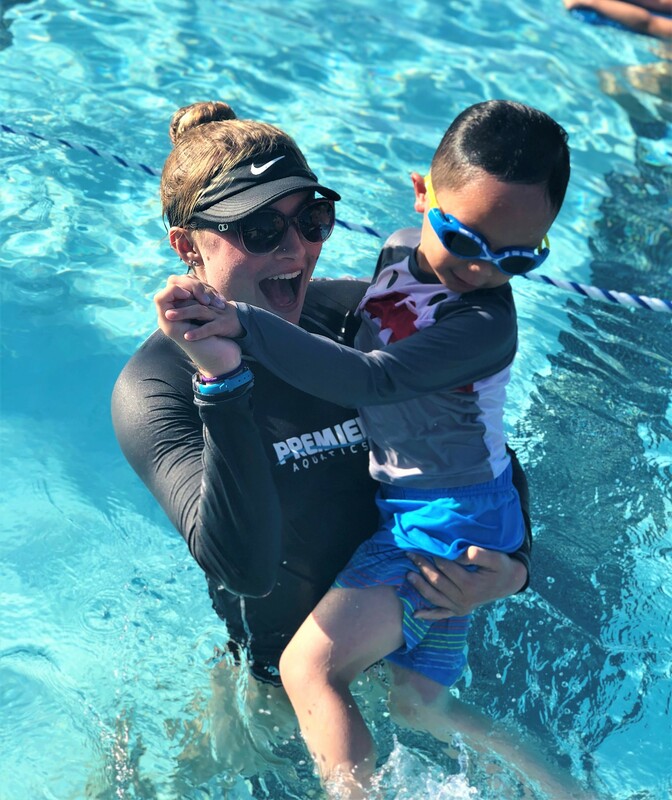 For the Summer of 2019, Premier is excited to announce our first Summer Swim Camp! This camp will include swim lessons, sports and games, craft activities, and organized field trips perfect for children ages 5-14. With eight summer sessions to choose from, you can’t miss it. 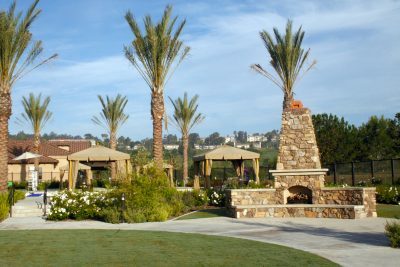 The Aliso Viejo Aquatics Center serves as a great place to host a birthday party. Families are able to celebrate by the pool in their very own reserved party area. For an additional rate, we do offer bouncers and slides for an even more fun party experience! While we do not provide any food or party items, party hosts are welcome to bring in their own table decor, utensils, plates, food and birthday cake. There is no on-site cooking or heating, only pre-prepped food allowed. 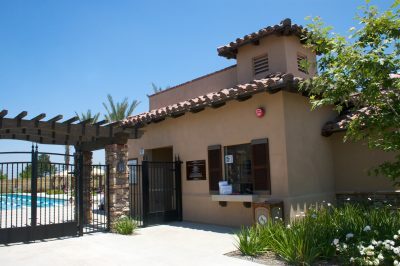 Smoking, alcoholic beverages, and glass containers are prohibited at the Aliso Viejo Aquatics Center. We offer Bouncers and Water Slides for an additional fee: Slides – $150 / Standard Bouncers $100. Bouncers and Water Slides are exclusive to party guests with wristbands only (provided by AVAC). Learn more and book your party at the Aliso Viejo Aquatic Center today! This is a great place to take the kids. There is a kids area with tiny shallow "pool" and splash pad for young ones to run and splash around, and there are a couple bigger pools as well. I took my one- and two-year-old and we had a blast. They also have food so you can make a day of it. 10/10! This is the nicest public pool I've ever been in. It's more like a resort! 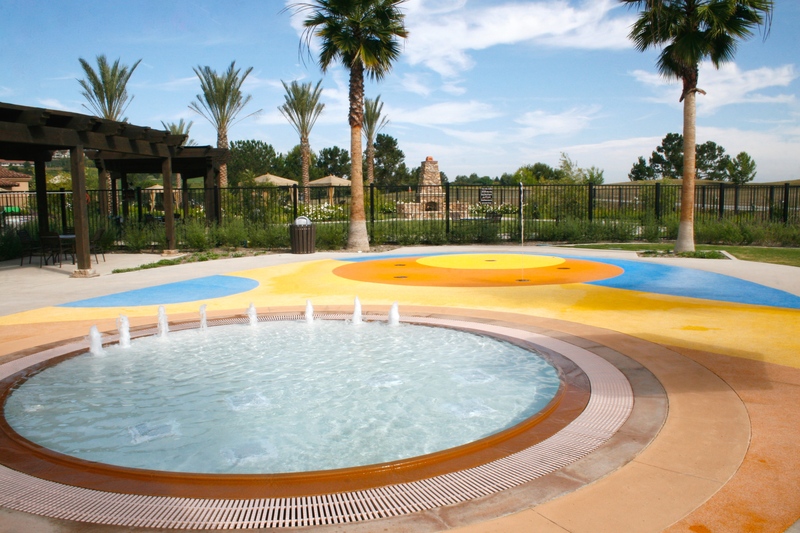 Great mix of adult and most important kid fun with a kiddie pool and splash pads! What a great facility! We are visiting from TO, Canada and really enjoyed our visit today. There are two main pools - lane pool for lap swimming, shallow pool (4ft all around), and finally a wading pool and splash pad for toddlers. My kids (2.5, 6, 8) really enjoyed it they did not want to leave. All in all, an awesome place and we would definitely return. Great training for instructors. Children learn from people who are caring, confident and knowledgeable. Facilities are clean and well maintained. Went here for a swim for the first time and after it opened over the winter break. Friendly staff and clean location. There is a snack bar which was closed but the menu posted up in the wall had a good selection of snacks at great prices. Great time for lap swimming. What a great facility and staff.